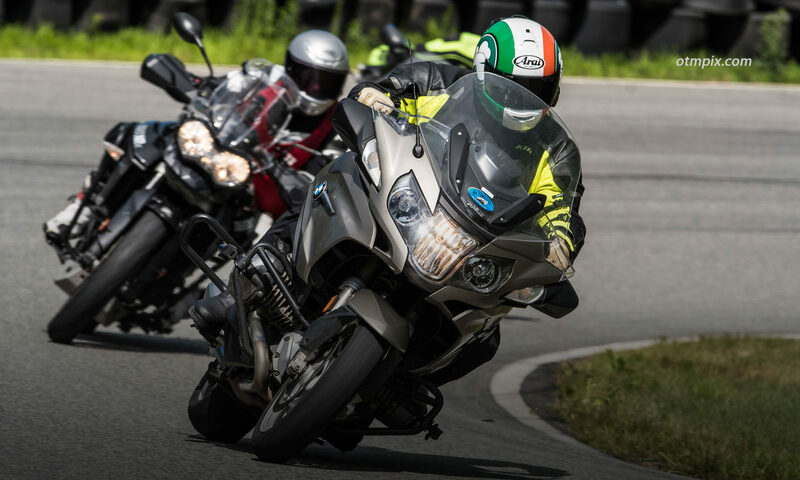 You are part of an exclusive group of riders who value motorcyclist safety and skill development. Being a Premium Riding in the Zone Member. You now have full access to all premium content, including member-only pages, video and publications. Please send feedback about hos I can make the site more useful to you. Share any suggestions you may have about navigating the site, or specific topics you’d like me to cover. Feel free to email me your questions about problems you are having and I’ll do my best to give you answers that will help you become a better rider. Click the links Below to select what content you wish to view.